The $70 Million Oz Lotto draw, number 1310 on 26/3/2019, has been won by three winning tickets. However, while 3 entries had all of the winning numbers to claim a share of the division one prize pool, in an amazing twist one man holds 2 of the tickets. The man from Victoria accidentally purchased the same entry twice, playing the same numbers he has been using for 30 years. That means that instead of claiming one of the $23,333,333.34 shares, he will take home double for a total of $46,666,666.68. “I play every week. I have always marked my entries but I have never chosen the numbers on anything in particular. They weren’t special before, but they are now,” the man said. His lucky double tickets were purchased from Winning Lotteries St Albans and Footscray Lottery Centre. 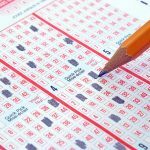 Meanwhile, the other winning ticket which has won $23,333,333.34, is an unregistered entry from Hobart and the winner has yet to claim their prize. 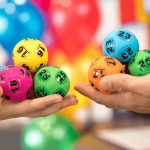 Lottery officials are urging anyone who purchased their Oz Lotto tickets from Hobart City Lotto (Shop 2, Wellington Centre, 40-44 Argyle Street, Hobart) to check their tickets as they may be the winner. The Oz Lotto results from Tuesday 26th March were 12, 28, 24, 29, 9, 18 and 25, with the supplementary numbers 13 and 31. 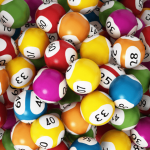 This week’s win brings to an end a seven week run with no winners and will see next week’s draw, on Tuesday 2nd April, back to the starting jackpot of $2 million. 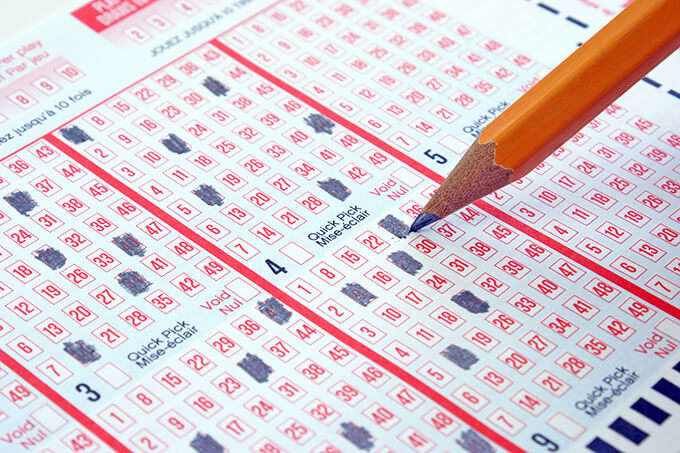 The next big jackpot is Saturday night’s $20 Million Superdraw.